Citymapper, the popular mobile and Web app that makes it easier to get around, has launched today in Mexico City, marking the app’s first expansion into Latin America. It’s also launching Tokyo support as a preview, starting today. Enough with the #firstworldproblems, it’s time to help some real people. So begins our broader international expansion into emerging markets where some of our greatest work is to be done. Hola to 21 million Chilangos. We have the Metro, the Metrobus, the trolleybuses, the lightrail as well as the suburban rail, the RTP buses, and the ecobici! We also have line incidents. Oh and the peseros, they will come. Ahorita, ahorita. Citymapper’s launch in Tokyo is a surprise, too, with the company saying that it’s “going early on this one” because the data is incomplete, with many travel methods still missing. 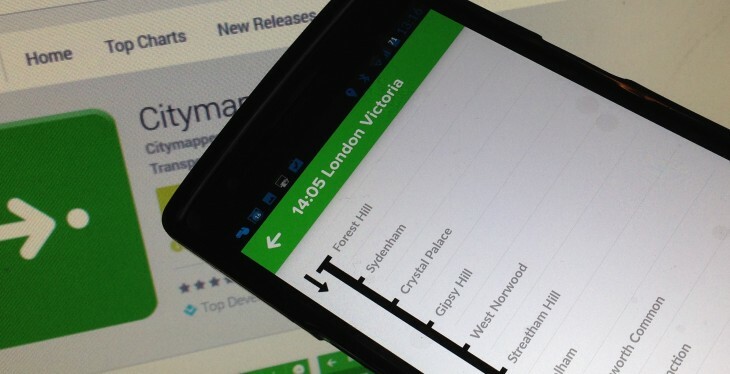 Launching in new cities is a big job, so Citymapper is still taking its time adding new ones.